Fill out our simple form and get quotes from local tightrope walkers. Need to hire Tightrope Walkers for your event? 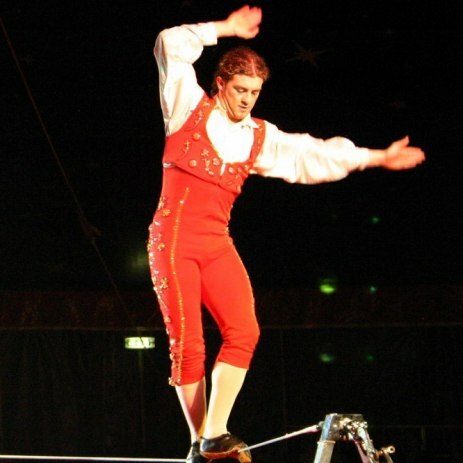 Add to Event helps you find a wide selection of Tightrope Walkers for hire in your area. Get a quote from Tightrope Walkers. Perfect for festivals, carnivals, birthday parties or something completely different!